AMC has greenlit a new original anthology series, Dispatches From Elsewhere, created by and starring Jason Segel, which is one of several new projects unveiled at AMC Networks' TCA presentation. AMC has greenlit the new drama Dietland, from Marti Noxon (Girlfriends’ Guide to Divorce, UnREAL), based on Sarai Walker’s 2015 novel of the same name. 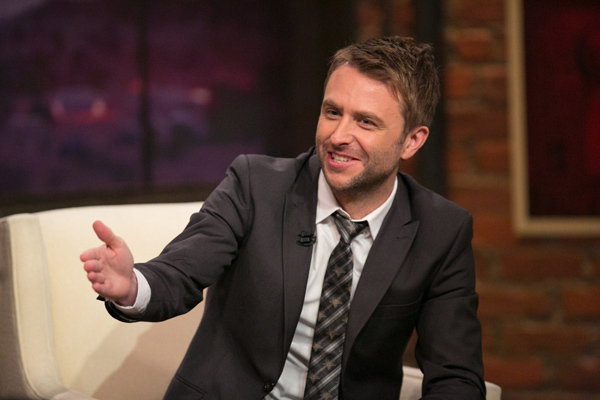 NEW YORK: Comedian Chris Hardwick has entered into a multiyear deal with AMC that will see him host and executive produce multiple programs for the network. 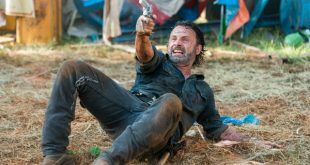 NEW YORK: AMC’s new drama Preacher is getting its own live after-show, with Chris Hardwick of Talking Dead and Talking Saul signing up for hosting duties. NEW YORK: Kevin Smith (Comic Book Men, Clerks) and Greg Grunberg (Heroes, Star Wars: Episode VII—The Force Awakens) are set to host a new late-night talk show on AMC tentatively titled Geeking Out.